The Midwest Blue Oval Club would like to thank Keen Wealth Advisors for coming on board as the Presenting Sponsor for the Midwest Ford Fest to be held in Blue Springs, MO on Saturday, June 30th. 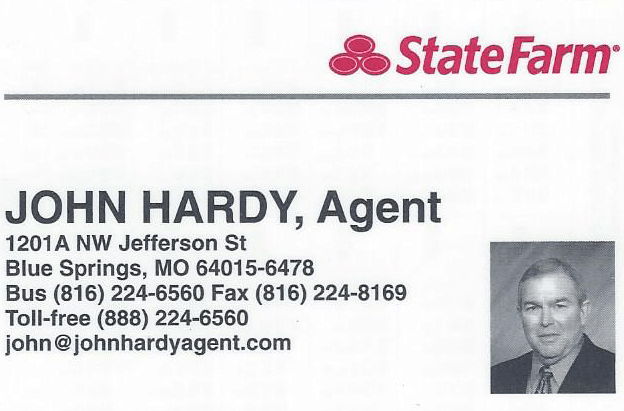 See Bill Keen and his excellent staff for help on planning all your retirement and investment strategies. Keen Wealth Advisors, where everyone is treated like family! 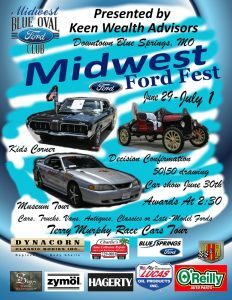 The Midwest Ford Fest has a new associate sponsor for the show. 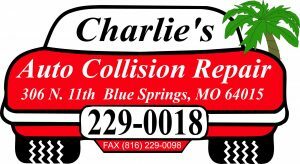 Please welcome Blue Springs Ford to our growing list of sponsors. 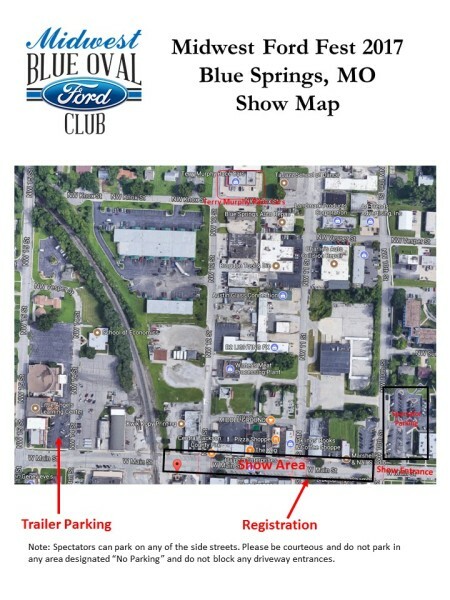 Blue Springs Ford has a large selection of new and used Fords along with outstanding service after the sale. Click on their logo to see their online inventory. 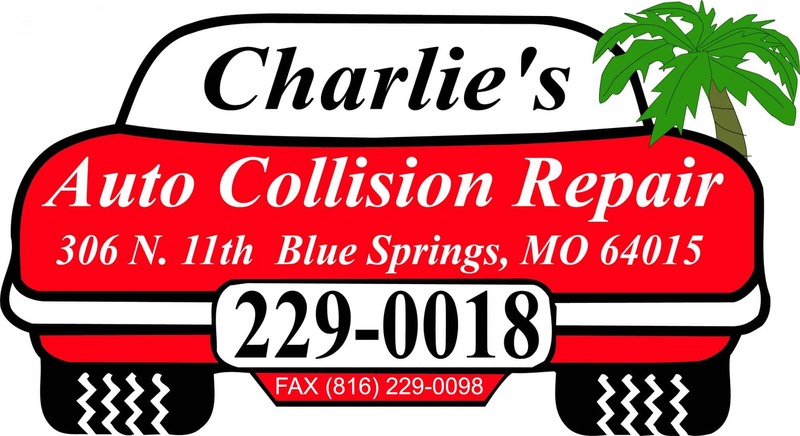 Another of our associate sponsors is Charlie’s Auto Collision Repair. They an excellent job on accident repairs. 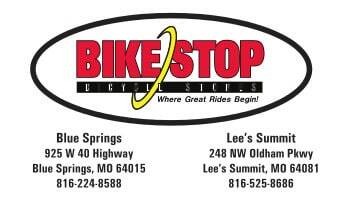 Give them a call and see if they can help you and thank them for sponsoring the Friday night meet and greet. The meet and greet will be at the host hotel below from 5:30pm-7:30pm. 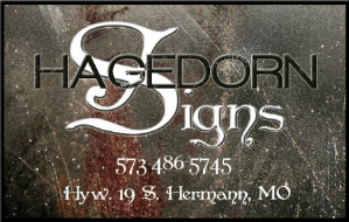 The location is in downtown Blue Springs, MO in the 1100 block of W. Main St. The date is June 30th. The downtown streets will be filled with 100’s of Ford powered products. Come and be part of the fun. The gates open at 8AM, registrations closes as noon, awards at 2:30PM and show closes at 3PM. The host hotel is Courtyard Marriott, 1500 NE Coronado Dr., Blue Springs MO. You can book your room at the special discount rate by following this link. Must be booked by May 31, 2018. 1 king & Sofa 2 room Suite $179. After the car show, there will be a decision confirmation drive. The meeting location will be at the host hotel. We will have a tour of the Armacost Museum in Kansas City on Sunday, July 1st from 10AM to noon. The cost is $10 per person. We will need a minimum of 20 people to sign-up. This event will benefit the Grandview MO Assistance Program. 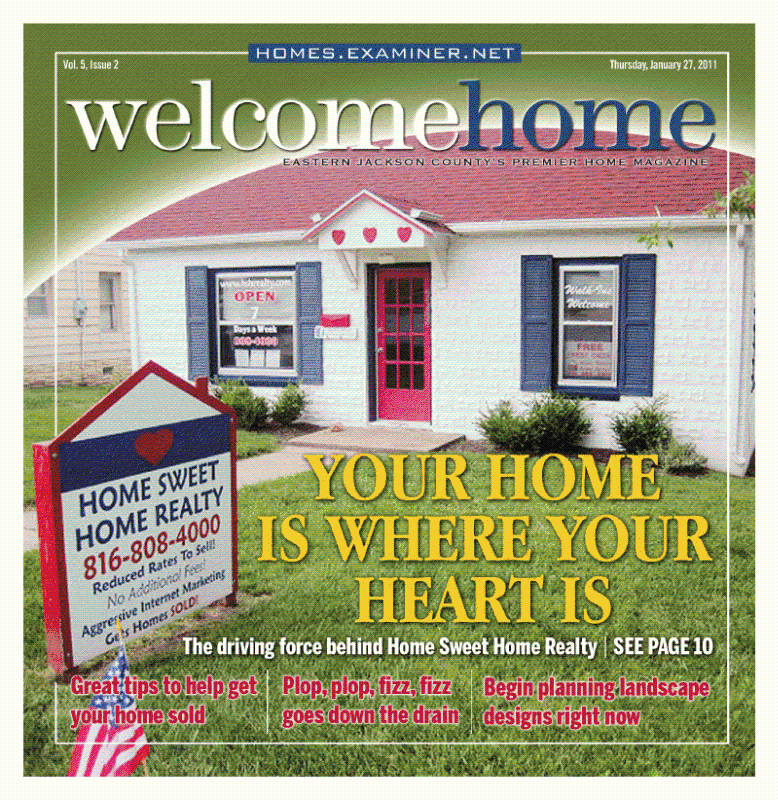 Music, awards, door prizes, 50/50 drawing, Kids Korner, and many other activities for all ages. Plenty of shade and food will be available. We hope to see you there! Online registration is now closed. Thanks to everyone who has pre-registered for this event. If your business would like to help sponsor this event, please email us at info@midwestblueoval.club and someone will get back to us soon. To download the schedule for your reference, click on the PDF below. 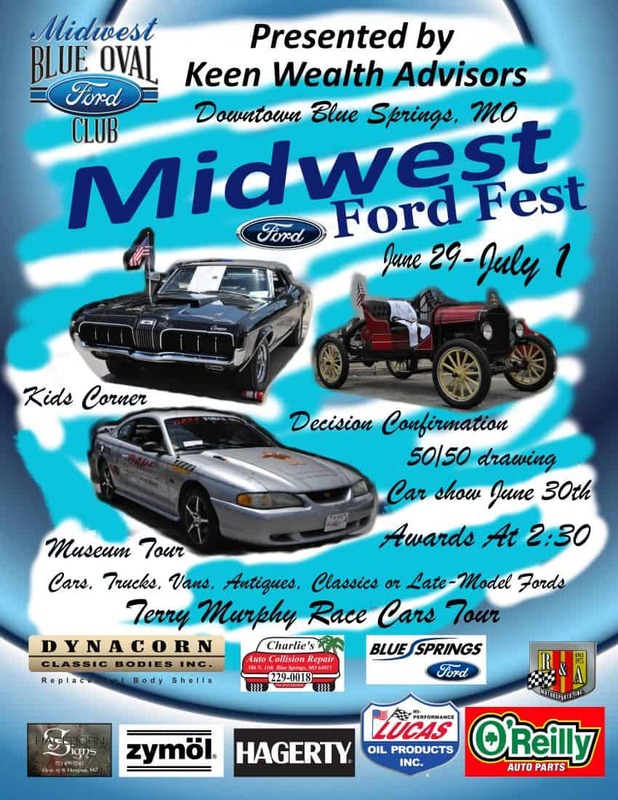 Click on the car show flyer to view a larger image.